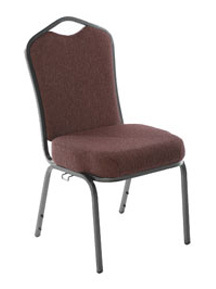 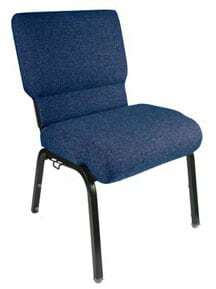 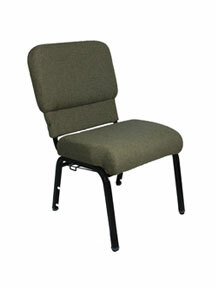 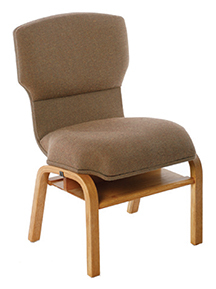 Stackable church chairs are the most versatile option for your congregation. 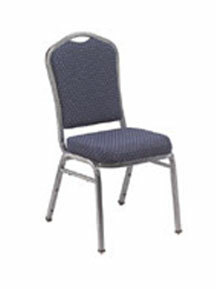 Lightweight and durable, these chairs can easily be rearranged in any room, or stacked for easy storage. 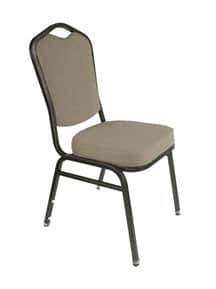 The Jericho PewChair™ is America's lowest priced, quality built sanctuary chair with all the comfort and durability you want and expect from your church seating. 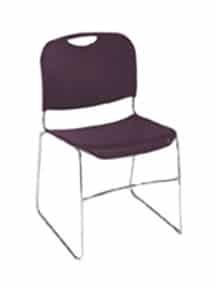 This one piece seat and back is designed for the utmost in comfort and offers a slight flex that makes this chair more comfortable than any pew could ever be! 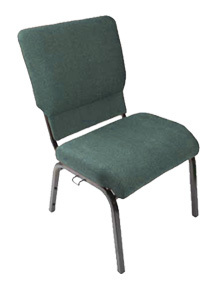 With at least 26 different frame options, 67 different fabric options, and 6 different premium fabric options, we make it easy to find the perfect stackable church chairs for your needs. 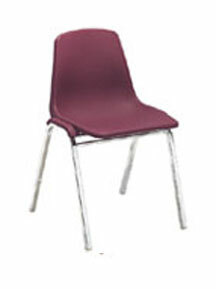 Our chairs are durable, comfortable, and can serve as multifunctional seating. 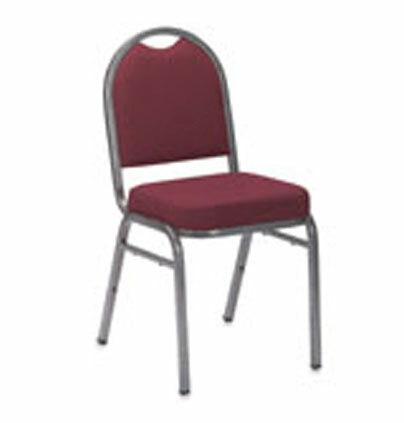 They stack neatly to provide a storage solution for your facilities. 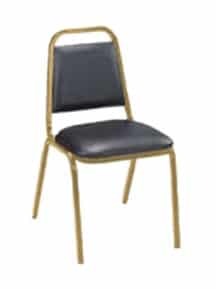 Whether you need seating for parties, church services, concerts, worship centers, or any other applications, stackable chairs can be a cost effective and space-saving option for your next big event.